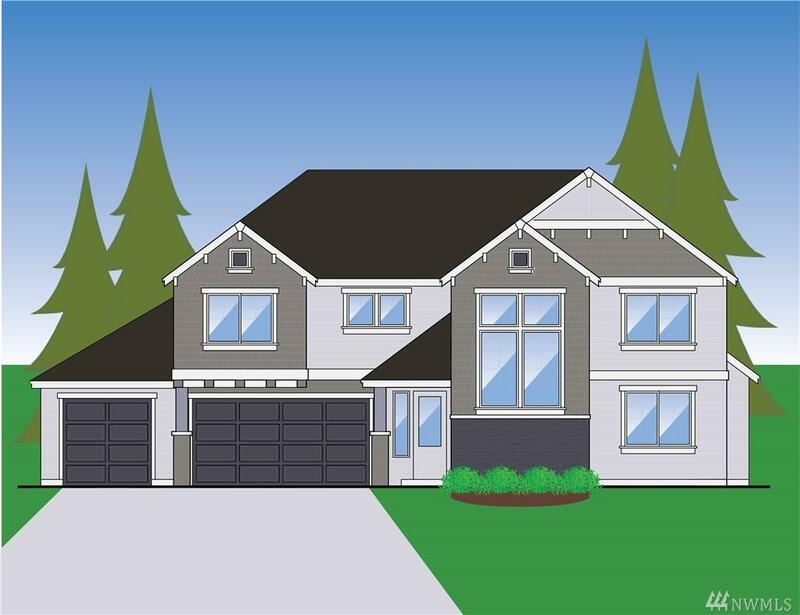 By Greenland Industries: New Signature series: Phase IB: 2 story Great room, formal dining,rec rm. 2400 sq. 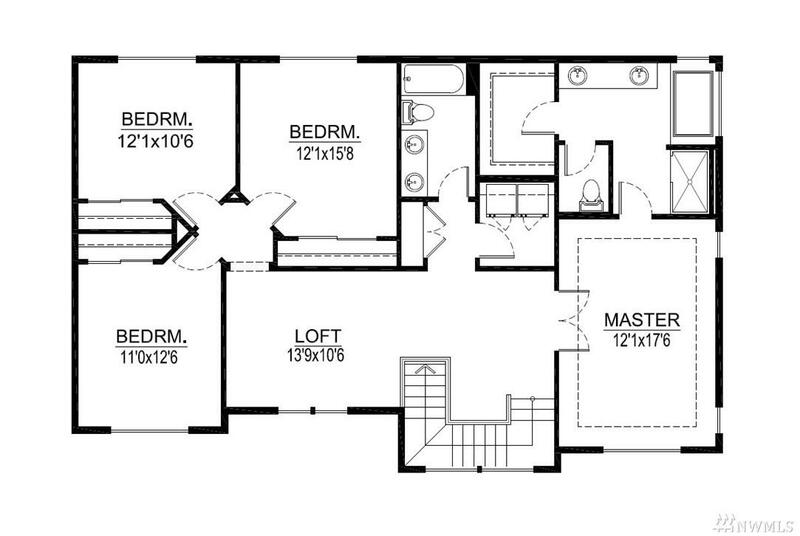 ft 3 bedroom 3 baths. 3 car garage. July completion date. 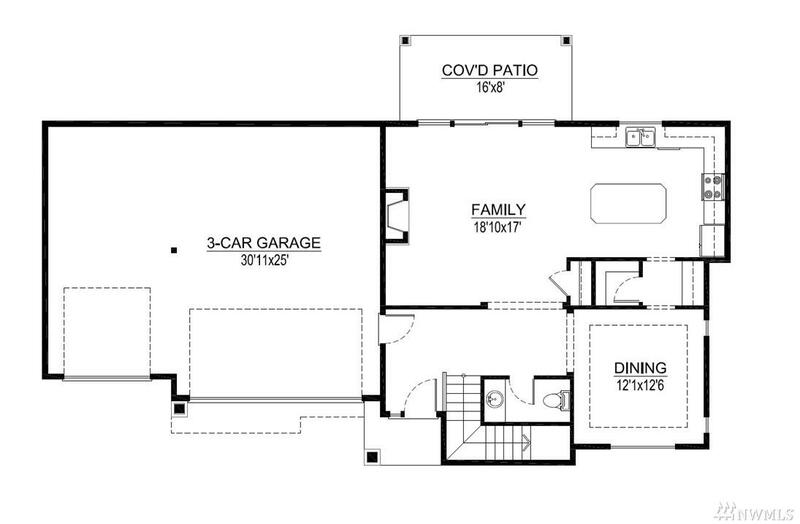 9 ft ceilings, great room kitchen combo. SS appliances,soft close cabinets, quartz counters,large island in kitchen. Tile floors in bathrooms and utility rm. Energy efficient heat pump. Enjoy our quiet coastal community w/marina, beach,parks, trails, kayaking, world class golfing. Ferry terminal 1.8 miles. Shown by appointment.